giving meaning to words. getting ideas across. building bridges between cultures. breaking down language barriers. Fundamentally, the job of an interpreter is to transfer spoken words from one language to another. Yet, there is much more to it than that. Interpreting brings people together across one of the most impenetrable of barriers—that of language. Even after all these years as a professional interpreter, helping people communicate and understand each other never fails to fascinate me. And I’d love to do the same for you, too. Feel free to get in touch. 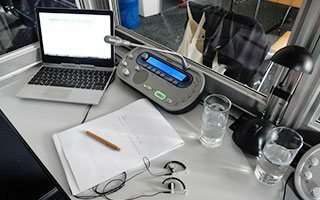 You can hire me to interpret to and from German, English and Spanish but I can also organize the entire interpreting assignment for you. 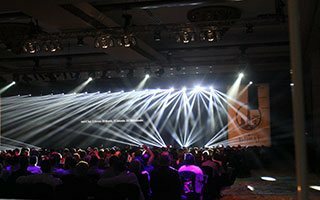 I’ll put together a package that covers all your language and equipment requirements and ensures smooth communication for your event. In the simultaneous form, I interpret spoken content in real time. Special equipment is required for this method of interpreting unless the interpreters are whispering to the listeners in what is referred to as “chuchotage”. 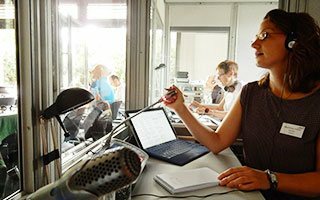 Due to its demanding nature, simultaneous interpretation requires at least two interpreters so they can relieve and assist each other. 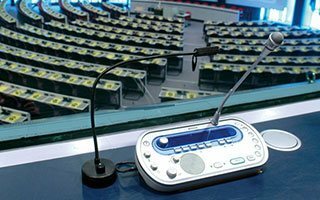 Simultaneous interpreting is used in a wide variety of settings including conferences, shows, speeches, panel discussions, symposia and industrial relations meetings. I also offer consecutive interpreting during which, in contrast to simultaneous, sections of a speech are delivered in one language and then interpreted into another afterwards. This form of interpretation generally takes twice as long to convey the content; as such, the event schedule may have to be adjusted to allow for the extra time. 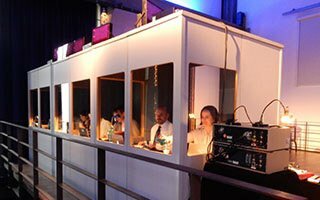 Consecutive interpreting is suitable for scenarios such as cultural events, formal occasions or dinner speeches. 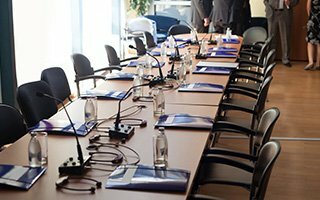 In a slightly modified form, referred to as “liaison interpreting”, it would be suitable for face-to-face meetings and negotiations, for example. I’ll be happy to discuss exactly what you need in order to provide an interpreting solution that matches your event perfectly. For more languages, go to Planning. 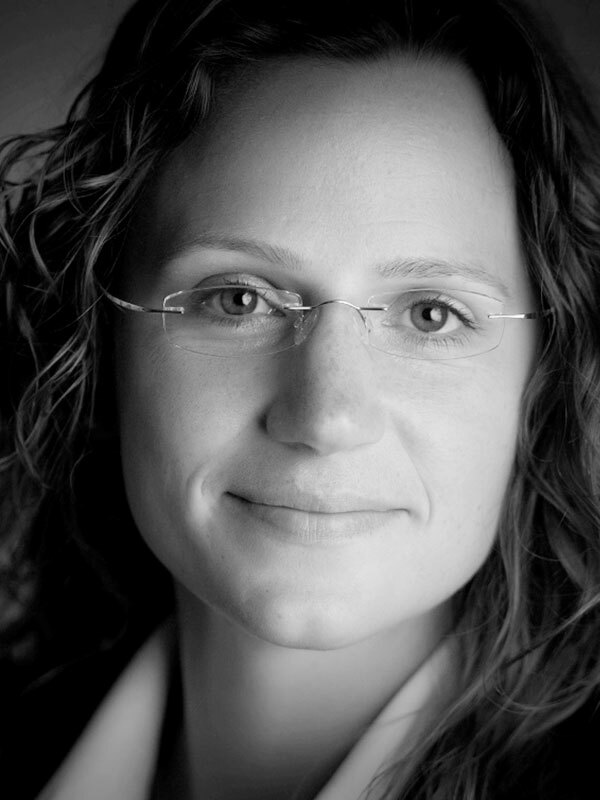 I have worked in a wide variety of fields, accumulating a wealth of experience from which my clients benefit. Another advantage of working with me is my ability to research any topic in depth, quickly becoming a specialist in the terminology of your field. With me on board, you can rest assured your event is in good hands. My wealth of experience means I know exactly what is needed to ensure everything is planned to perfection—whatever the method of interpreting, number of languages or type of setting. 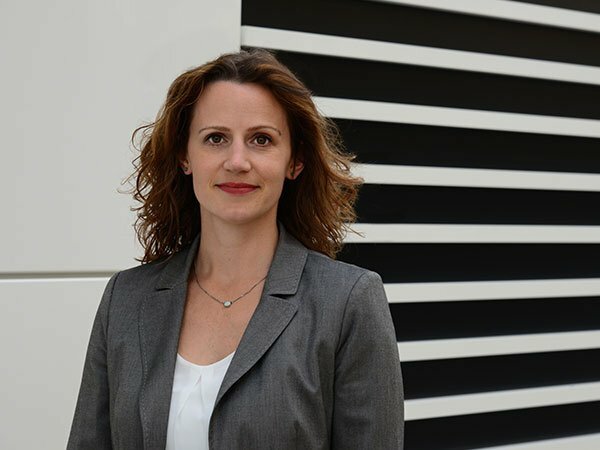 You can be sure I’ll ask the right questions and take the time to discuss everything you need so you get a quotation for a tailored interpreting package—including the team of interpreters, equipment and anything else involved. What that means for you is one quotation, one point of contact and one invoice. 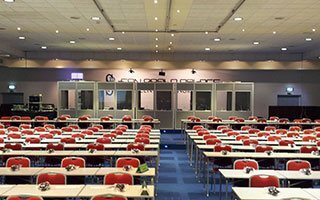 Drawing on an extensive network to find the ideal solution for your event, I can source professional conference interpreters for a wide variety of language combinations, with experience in a broad range of fields. Most of them already know each other well, which makes for even more team spirit. I also partner with equipment providers I know I can rely on, ensuring everything goes smoothly for you and your event. I can also provide my interpreting clients with any translations they need for their event, including fliers, invitations, PowerPoint slides, reports, minutes, etc. If you have numerous documents that need to be translated professionally ASAP, I’d be happy to coordinate the translations for you, working with my trusted team of colleagues. If you need a translation in a field or language that I don’t cover myself, I’ll be glad to source a professional with the right expertise from my network of colleagues. Even though anyone can theoretically call themselves an “interpreter” or “conference interpreter”, there are ways of telling whether you’re dealing with a professional. For example, does she have a university degree in interpreting? Is he a member of a professional interpreting association? 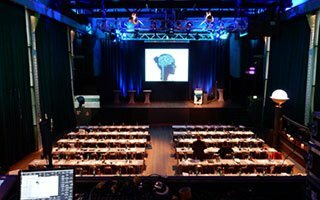 I am a senior member of the German Association of Conference Interpreters (VKD-BDÜ) and abide by the Association’s Code of Professional Ethics, including the principles of discretion, professionalism and quality. 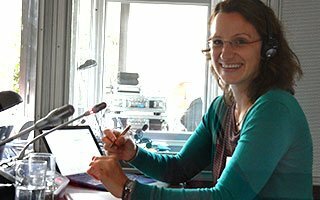 Interpreting: Several hundred days of simultaneous and consecutive interpreting between German and English, German and Spanish and Spanish and English. 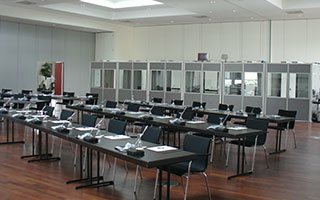 Planning: Planning and organization of interpreter teams and equipment for myriad events. Translating: Innumerable documents translated either by myself or colleagues with the relevant specialist expertise. Politics, development cooperation, agriculture, education and training, law, HR, industrial relations, IT, engineering, construction, circular economy, energy, climate change and many more. I love interpreting any subject and I never stop learning! I prepare every assignment meticulously, finding out all I can about the field in question and the terminology used in it. United Nations organizations, government departments, governmental and non-governmental organizations, universities, trade unions, small and medium-sized businesses, corporations, associations, foundations, etc. 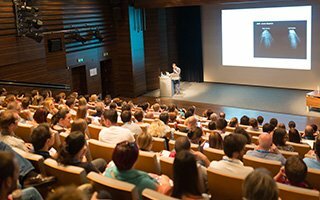 We may be called “conference interpreters” but that doesn’t mean we only interpret at conferences. 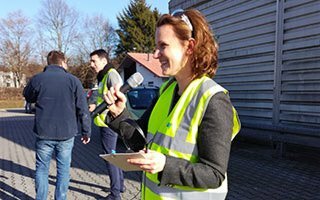 Sometimes I lend my voice to famous personalities, interpreting them at official events; sometimes you’ll find me in a high-vis vest and helmet, interpreting for a small group in a factory. Whatever the setting, I get a thrill from every assignment, big or small. ... you can count on me for clear and concise information. It’s best to use email the first time you contact me (I may well be interpreting at that very moment!). I’ll be happy to call you back at your convenience as a phone call is the best way to discuss the details of your interpreting requirements.